Blind Vias start on an outer layer but terminate on an inner layer; Buried Vias exist only between inner layers and do not begin or terminate on an outer layer. Another variant of these technologies is stacked vias. Stacked Vias are used when a blind via is required but exceeds an aspect ratio of 1:1 and cannot be formed through sequential lamination due to another blind or buried via beginning on the same layer as the blind via's termination layer. Via Filling closes holes with epoxy. 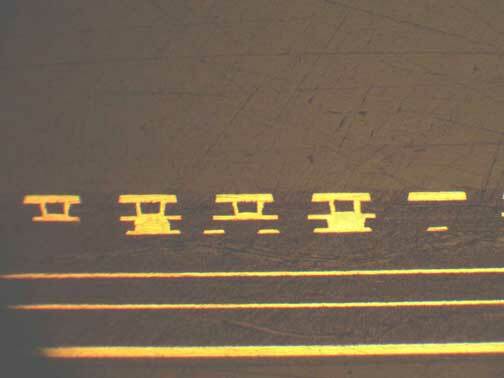 Blind, buried, and stacked vias are used to save PCB real estate. Also, some of today's tight componentry requires blind vias to be used in order to properly fan out the internal traces of the component on various layers of the PCB.